Moorings: 730	 Crane: 8 Tm. Travellift: 150 Tm. The marina of Alcudiamar is well protected in all weather. 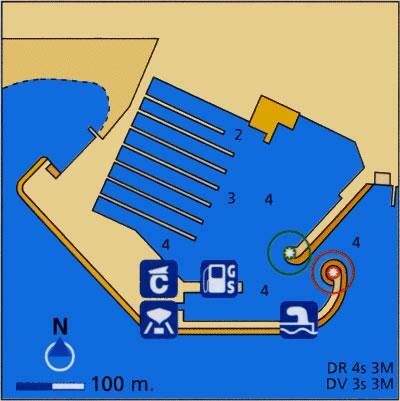 The entrance is easy with a well marked channel of yellow buoys. Within this stylish harbour there is every thing from chandleries to supermarkets. 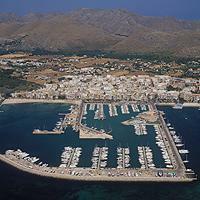 The busy town of Alcudia is immediately at hand, as are its large sandy beaches.